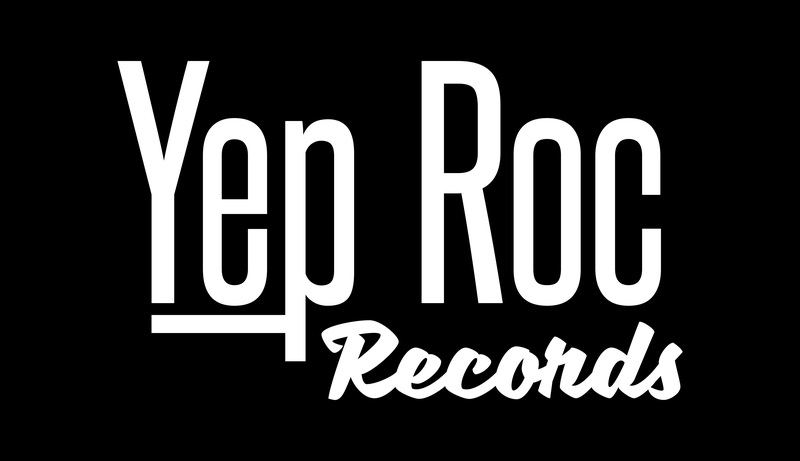 You heard it here first….Yep Roc Records has signed The Rubinoos!!! These 1970’s Bay Area teens were ready to take over the world – and just about did! 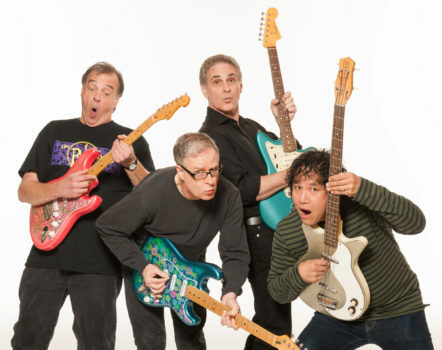 TheRubinoos busted out of Berkeley, California’s Bay High School and turned bubblegum into gold on their debut Beserkley Records release, landing them in the pages of Tiger Beat Magazine and on the TV show American Bandstand. Another classic LP, recorded in London at The Who’s Ramport Studios came in 1978, followed by 56 shows opening for Elvis Costello on his Armed Forces album tour. When Beserkley crumbled, they migrated to L.A. where they entered a rocky relationship with Warner Bros. After a stillborn mini-LP, the group made ends meet by working on many odd projects, including studio work for Kim Fowley’s Drag Review, a long run at Sahara Tahoe’s Pine Cone Lounge and several B Movie projects. The highest of the low points: performing the theme song to Revenge of the Nerds. Through all the ups and downs, in vogue or out of vogue, The Rubinoos have worn their influences of pure pop and harmony proudly on their sleeve. In the 2000s they started touring again and released several independent albums. Unbeknownst to The Rubinoos, fans in Spain and Japan had kept the flame alive. When they arrived in these territories they were amazed to learn that their cassettes had been traded for years and the band, in some ways, was bigger than ever. Though nearly everything about the Berkeley scene has changed, their forthcoming record acts as a homecoming for the band. For the first time since the ‘70s, this new record reunites all the original members and is being recorded in the same studio (then Wally Heiders, now Hyde Street Studios), where they cut their first single in 1975. Produced by Chuck Prophet, who claims to have seen the band live over 25 times in high school, this record picks up where the spirit of the first two left off and then some, a concoction that mixes Tommy James, The Jackson 5 and The Beach Boys into a formula that hasn’t been seen in four decades. To stay up to date on all developments with this new record and everything related to The Rubinoos, sign up for their email list here! To get to know the great music of The Rubinoos, you can listen to Spotify’s “This Is The Rubinoos” playlist here! View the very official announcement video below!